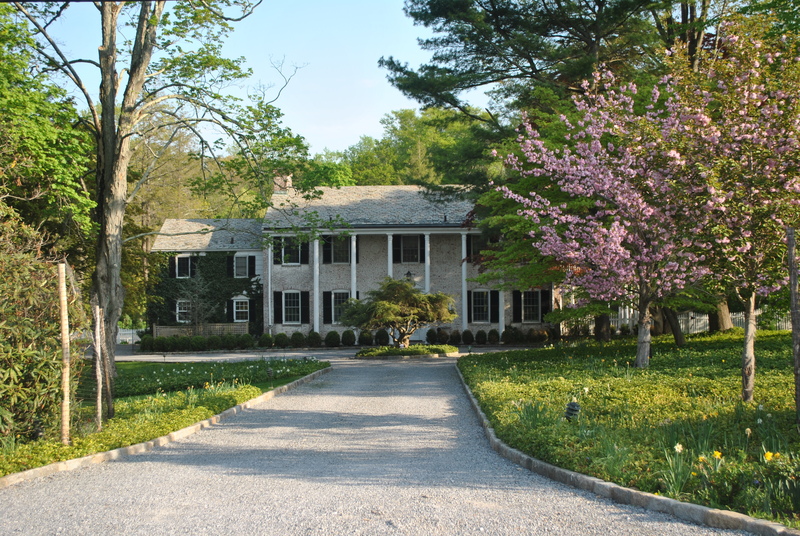 The village of Briarcliff Manor was once a part of the Philipsburg Manor estate, and a number of the turn-of-the-century estates that dot its hills still retain a sense of the grandeur for which the community was known. 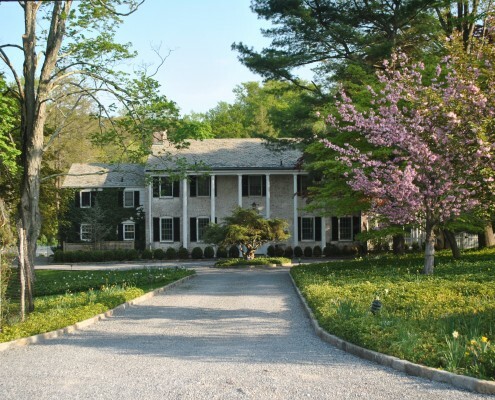 Golf has always been integral to Briarcliff Manor from the days when the community’s founder Walter Law built a resort and golf course that attracted the likes of Franklin Roosevelt, Mary Pickford and Tallulah Bankhead. These days golfers are attracted to the homes and the club at Donald Trump’s Trump National. Briarcliff Manor is easily accessible from New York City. It’s approximately a 45 minute ride via Metro North’s Harlem Line from nearby Ossining to Grand Central Station. There are a variety of surface routes available from Briarcliff Manor, with easy access to the Saw Mill River Parkway, the Sprain Brook Parkway and I-287. The drive time to New York City is approximately 50 minutes. Briarcliff Manor’s small school district enjoys an excellent national reputation, and is the recipient of the “Blue Ribbon Award of Excellence” from the New York State Department of Education. 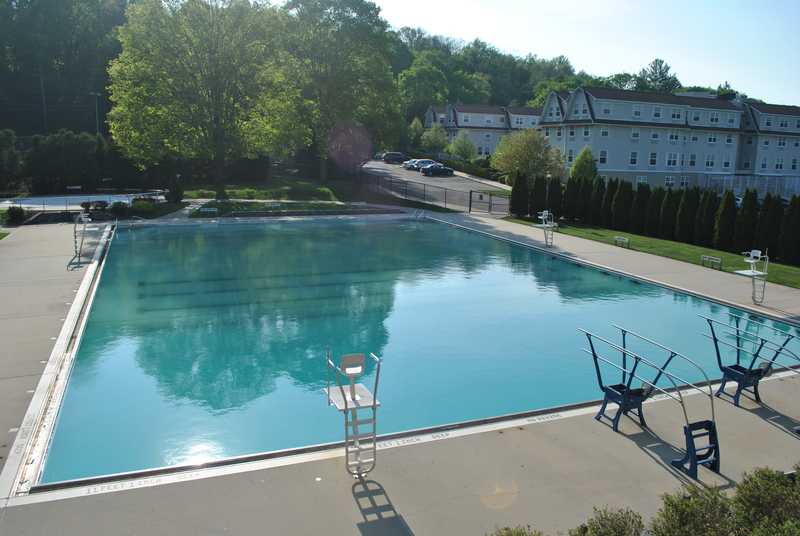 Briarcliff Manor residents enjoy a wealth of recreational activities. 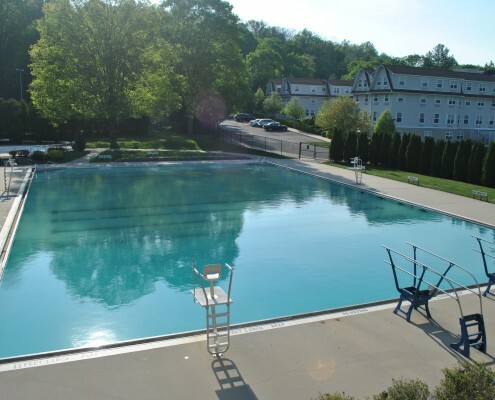 The village offers 180 acres of parks and recreational opportunities, including the seven-acre Law Memorial Park, where there is an outdoor pool complex, four tennis courts and two paddle tennis courts. Fishing is available in Scarborough Park along the Hudson River, and there is a community center serving both seniors and youth. The Westchester County Bike Trail (also known as the North County Trailway) is a 22.1-mile-long (35.6 km) trail that runs through much of Northern Westchester. The Briarcliff Manor Community Bonfire is a winter holiday event at Law Park, hosted by the village and Briarcliff Friends of the Arts. The Briarcliff Manor Friends of the Arts works to promote and expand arts opportunities for students within the Briarcliff Manor School District through advocacy and fundraising efforts. Neighbors Helping Neighbors: The Briarcliff Manor Fire Department is staffed entirely by volunteers. The fire department, which dates to 1901, has three fire companies, two stations, and three fire engines, one tower ladder, one rescue truck, and one utility truck. 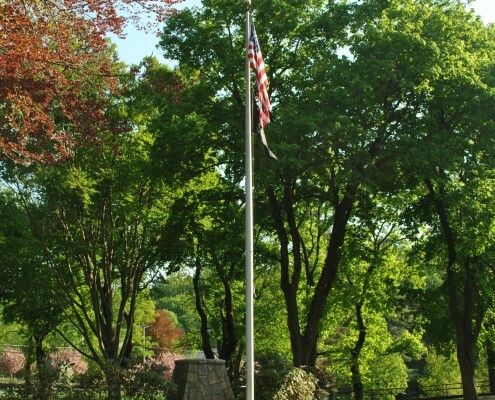 The Briarcliff Manor Garden Club, founded in 1955, provides gardening and care for the village’s open spaces. Local History: The Briarcliff Manor Historical Society is charged with preserving the historical record of the village and its environs. Levitt-Fuirst is a premier broker of insurance to high value homes and properties in Briarcliff Manor and Westchester County. We work closely with many of the nation's leading insurance companies, including Chubb, AIG, PURE and ACE to ensure that our client's homes are well protected. Please visit our home insurance home page to find out more about our services.